Happy Thanksgiving and Happy Fall, you all! Hi! 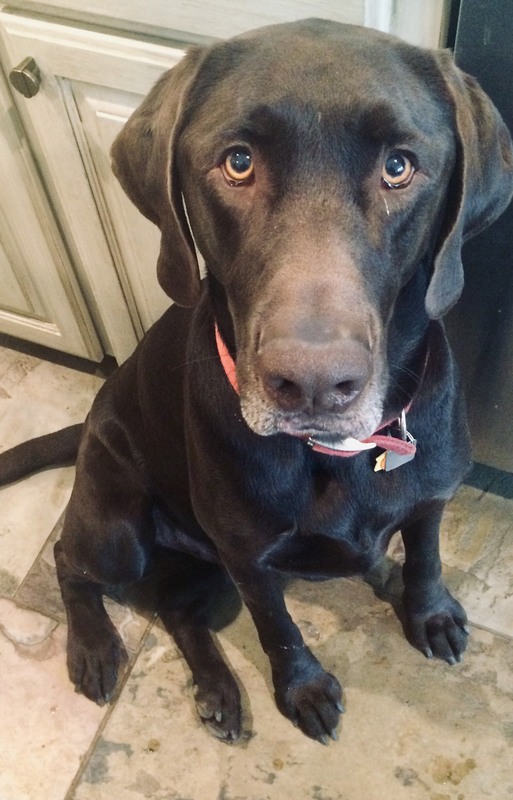 My name is Ben and I am a 7 year old Labrador! I was playing outside and my parents became concerned when they saw that my paw was swollen! I’m not sure what happened, but it hurt and I was limping, so they brought me in to see Dr. Buntain. My mom and dad told me to be brave while she examined my paw since it hurt so bad, but I was a good boy and let her look. She didn’t see any obvious wounds so I got some medicine she said would help with the pain and swelling. Boy did it help! I stopped limping the next day and the swelling is going down. I’m so thankful because now I’m able to play and swim again! Meet Socrates, or “Socky” for short! Socky is a four-year-old Bichon Frise that has been coming to our clinic since it opened in 2015. This handsome fellow sees our groomer Amber regularly for haircuts. He has a friendly/care-free attitude and is beloved by all staff! 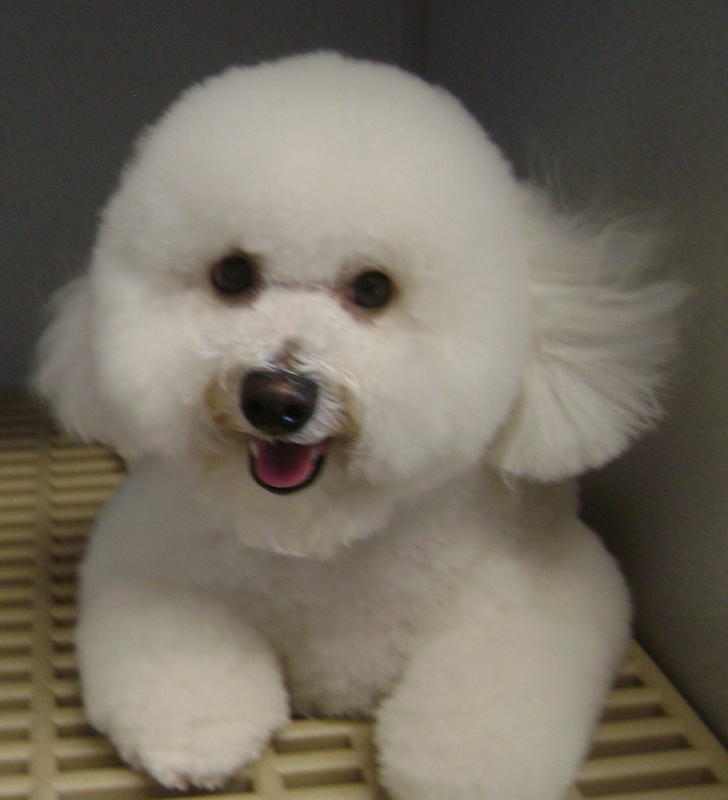 Amber does such a great job, making him the most handsome Bichon at our practice! Previous PostOctober Pets of the Month!